"Everyone should own a watch with a story"
Every morning I start work, turn on my systems and ask myself 'Why buy an Omologato?'. Why should any of my customers want to buy a watch from us today? As many may know we post a lot on Social Media, it's the place that helped start this business and is helping it grow everyday. So whilst browsing Twitter perhaps you see a picture of one of our models or perhaps another watch brand, why do you click on that post? Finding an answer to that is always a tough one, but one we hopefully do answer for you if not now then in the future. We all love motorsport, that's why we're here. We all love the epic stories behind names of drivers, teams and race tracks, each of us has a personal hero or perhaps a dear memory of a race that we want to remember. That's why I wanted Omologato to exist. These stories need to be celebrated, the sport has such a close allegiance to timing, it is a natural marriage but to make a watch with a motorsport name needs to tell more than just the time. To me it needs to keep stories and emotions alive. 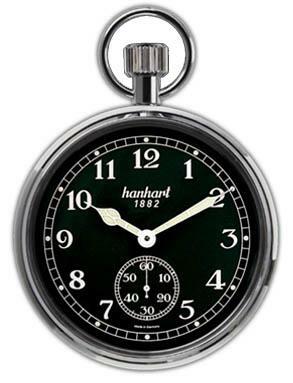 The story of a watch being your grandfathers, or perhaps the one you wore at your wedding. We all love depth and substance in a watch. Recently the boss of a $50m watch company that isn't making so much money anymore, asked me how I was able to drive Omologato in a market that is so competitive. I said it's because most brands never ask themselves why anyone should buy their watch. When I asked him that question about his brand, he couldn't answer. In my opinion, affordability isn't enough. We started the design process of our new Indianapolis® Chronograph with the first generation in 2015 by looking at the history of The Indianapolis Oval. What period of racing was the most celebrated, what drivers had the greatest influence at the legendary track and so on. 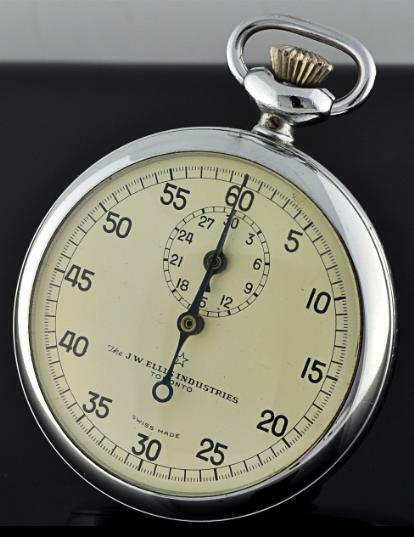 All of which led us to the subject of the timing instruments and stopwatches they used back in one of American Racings most famous period, the 1950's. 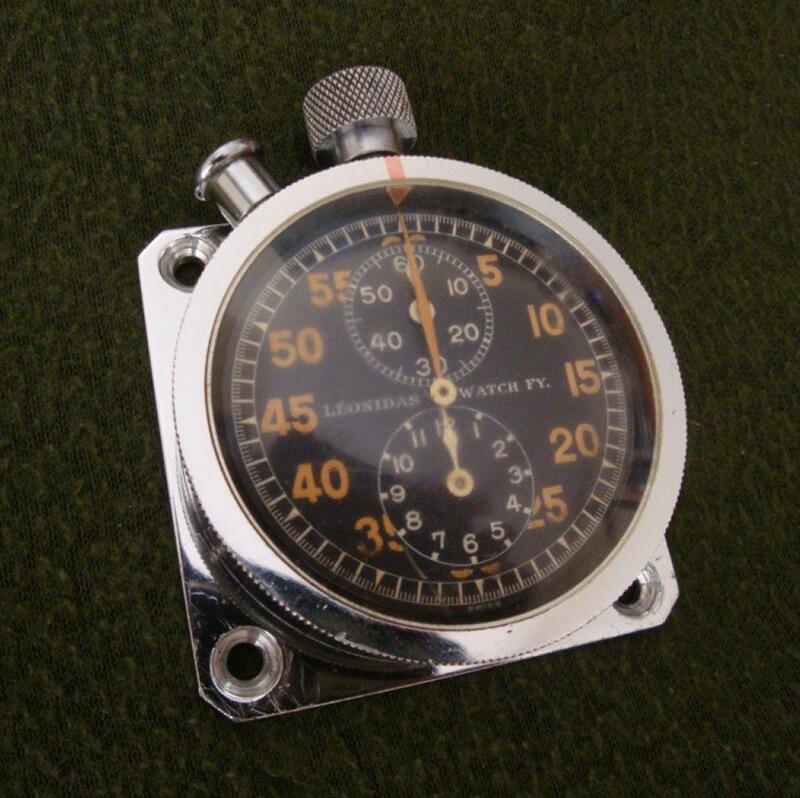 Teams and drivers used beautiful mechanical stopwatches with stainless steel cases and clear legible indexes doing exactly what they should. No over complication, just clear function. 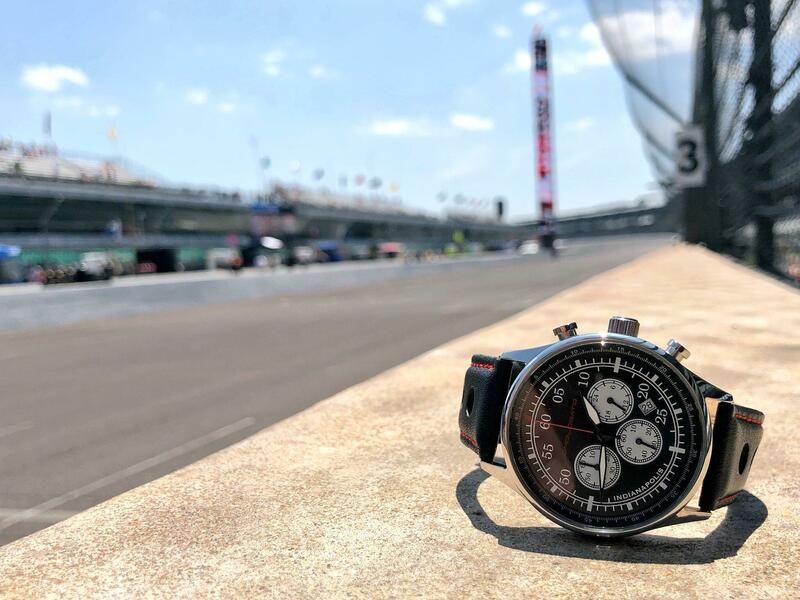 This mechanical era of racing and timing is something that resonated with our thought process of this piece, so we delved further into American chronograph history and took inspiration from this to help design the Indianapolis® watch. On the 2nd generation of the Indianapolis® we made in association with Schmidt Peterson Motorsports and race drivers Robert Wickens and James Hinchcliffe, they loved this thought process and wanted to have their input in the new design. One of the features they put on the face is the red notch at 12 o'clock, because it reminded them of these old stopwatches. A simple human input that makes me smile every time I see that piece. Both drivers do too. Hopefully collectors in many years to come will note small details like this and tell this story. Anyone who buys that watch, can look at the face and know that Hinchtown and Wickens did that. It's part of the story and the legacy of this piece. Something that makes it more than just another watch. I make sure every watch we sell has a story, a reason to buy it. The Can-Am®, Laguna Seca®, Surtees (that is a great story of friendship and trust), The Maranello® and so on. Perhaps I should write more about each design and why like this evening, I stay up until crazy hours coming up with ideas of what I hope my customers (actually most are becoming friends) will engage with.